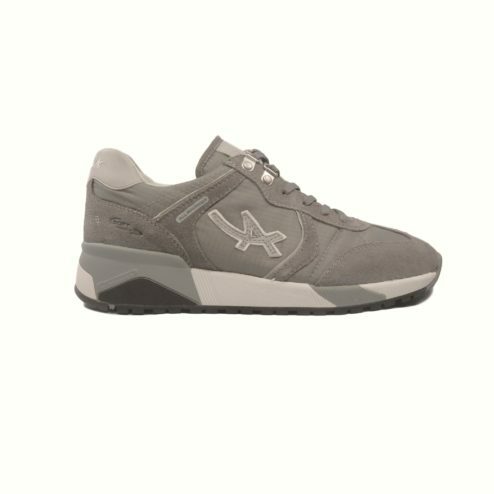 A sporty men’s shoe for everyday and leisure wear in a classic old-school retro sneaker style in a fresh, modern design. The removable active suspension anatomical foot bed is cushioned and eliminates shocks from the impact of walking. Maximum heel protection is achieved by the shock absorber. The outsole, with its advanced multi functional grip profile, is highly resistant to abrasion and guarantees maximum grip on uneven or wet surfaces. The soft feel padding prevents pinching and rubbing at the instep and below the ankle. The soft textile lining provides for a perfect fit around the instep and heel. FIT TIP: Come up a bit roomy! We recommend going down one size. 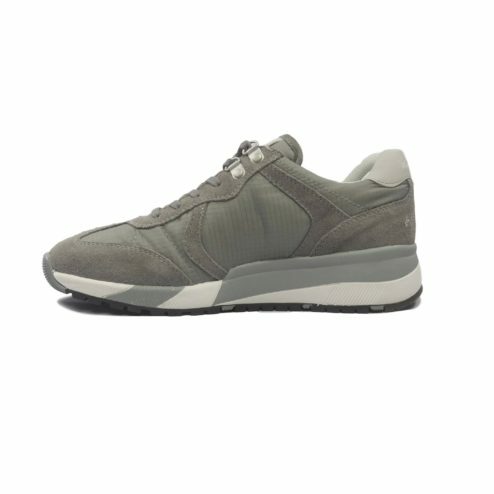 SKU: N/A Category: Shoes Brands: Mephisto.